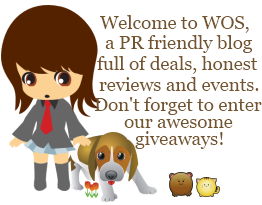 I'm so excited to share with you all these pet oriented giveaways right before BlogPaws. It sure gets you hyped up for the mood, doesn't it? I pamper my babies more than I pamper myself. Sad, isn't it? That's what love does. LOL, let's see, what would I buy them with $100? Pet food, toys, treats or maybe even towards a training course for Baby Pom. 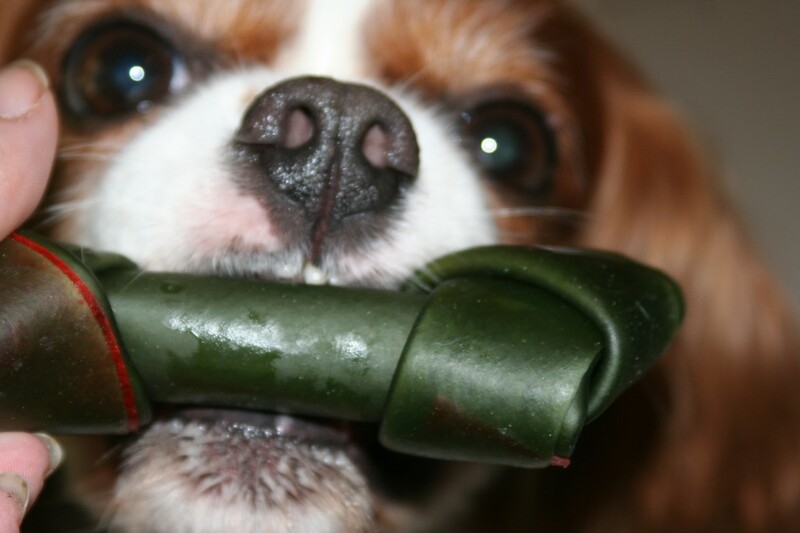 This giveaway, generously sponsored by my friend over at Two Little Cavaliers. I love her posts on International Dog News, Pet Product Reviews, Pet Centric Giveaways, dog friendly recipes Cooking for Dogs, and I even participate in her Saturday Pet Bloggers Blog Hop, a weekly event where pet bloggers and pet lovers can come together to meet, greet, and hang out. This Giveaway to say thank you to her friends and fans for all of their love and support over the years. The prizes include a shopping spree at your pet's favorite store (Petco, PetSmart, Pet Supermarket, etc)! What would you buy? Would you let them pick? LOL, or surprise them with bags of goodies? 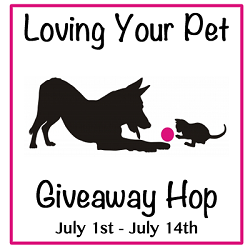 Also coming up is the Loving Your Pet Giveaway Hop from July 1-14th! So, all the blogs involved will have lots of pet items for you to win. 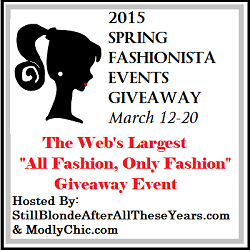 This is a free event for bloggers so if you'd like to sign up, just click on the button below. I can't wait for this! 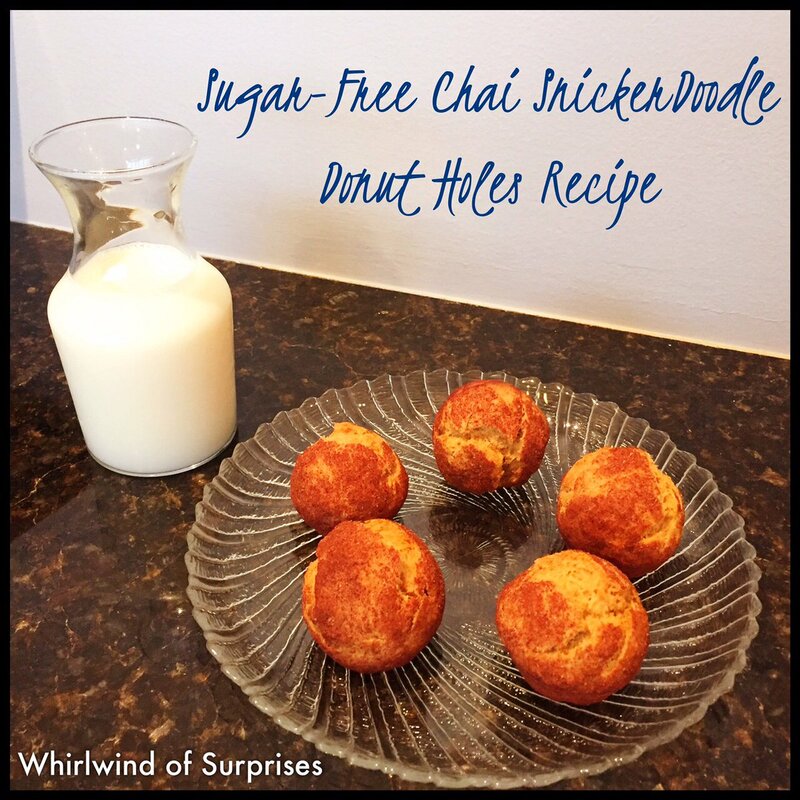 Enter on the Rafflecopter form below between Jun 18 12:01AM EST to Jul 3 12:01AM EST. Open to US/Canada, 18+. WOS is hosting the email subscription page here, it's a separate RC that gives you 1 entry for each subscription you do. If you complete all of them, come back to the main RC here to claim 10 bonus entries. Good luck! Please take the time to enter my other giveaways while you're here. 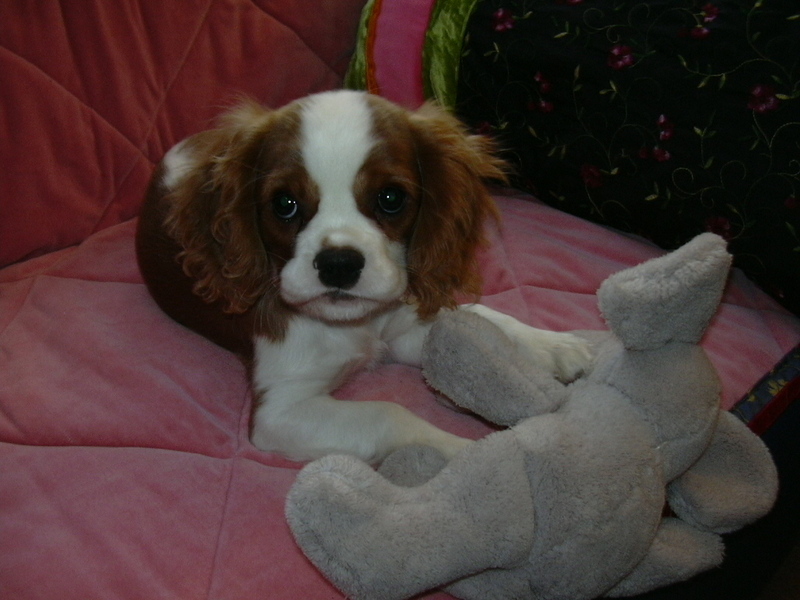 @Tasha W, Aww...well, you all know I have 2 adorable doggies!